Rods are often shipped for destination trips. The long, slender shape and fragile nature of fishing poles makes them a special case for shipping. Packing the pole in a manner that prevents bending and hard contact is an absolute necessity. Multiple-piece poles are ideal for shipping because they are much shorter in the packaging. Single-piece poles over 7 feet in length are awkward and often require additional shipping charges. Break down the rod into the smallest possible form. Many rods come in multiple sections that separate at joints. Pull at the joints to separate the pieces. Wrap each individual rod piece in bubble wrap. Use masking tape to hold all of the pieces together. Place an additional layer of bubble wrap over the top and bottom of the rod. Tape the end sections to provide a nice layer of protection for the sensitive tip and end pieces. Place the rod in a hard tube if you own one. Many rods come in a protective metal or plastic tube. If no tube is available, place the rod in a PVC pipe and cover each end with a PVC end-cap. Or, if you prefer, you can use a sturdy cardboard tube, folding the ends over or using cardboard caps. Place the tube in a box for a final layer of protection and add some further bubble wrap or foam shipping peanuts. Attach a shipping label to the box and add a fragile sticker to the box. This increases the odds of careful handling. Buy shipping insurance for expensive rods. Theft is not common but does pose a risk during the shipping process. Insurance also protects the rod against damage. Shipping long rods is an expensive process. 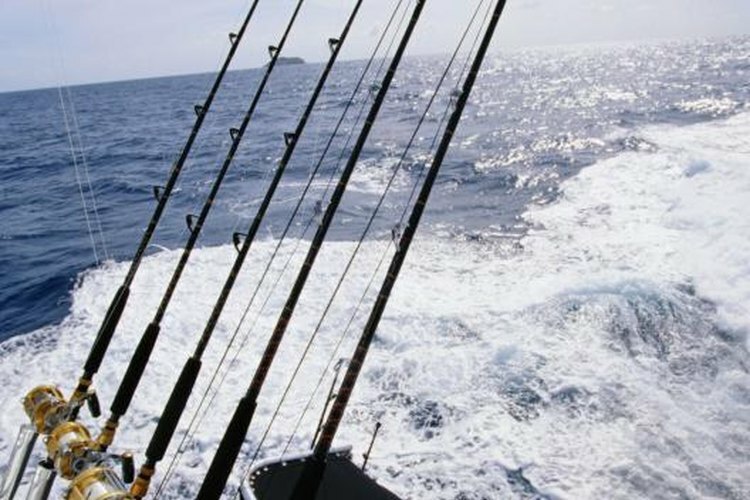 Assess the value of your rod to determine whether or not the shipping cost is justified.